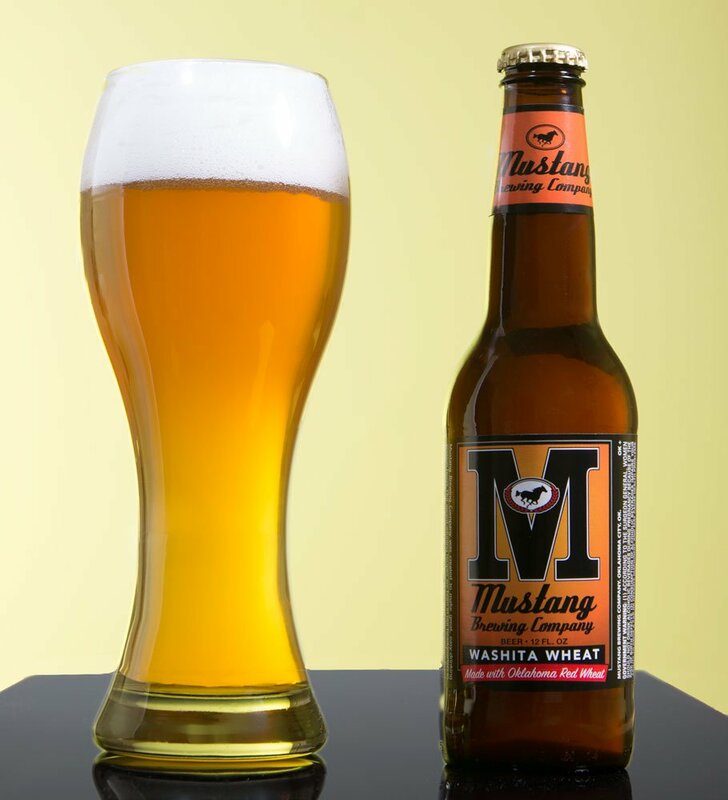 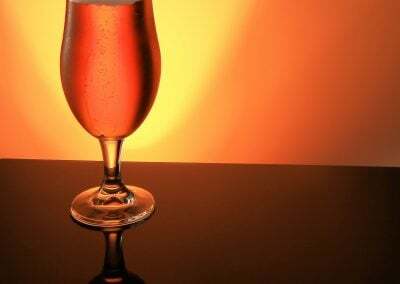 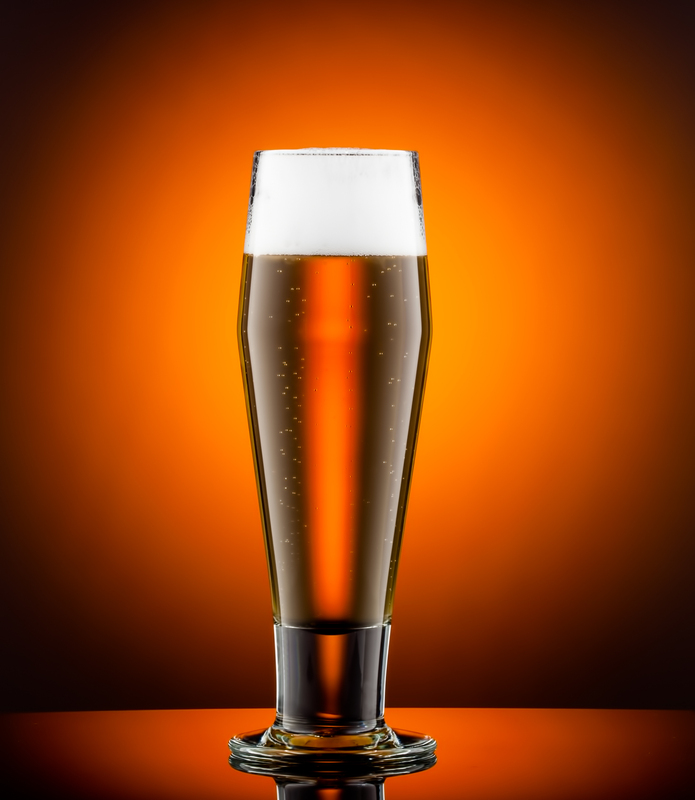 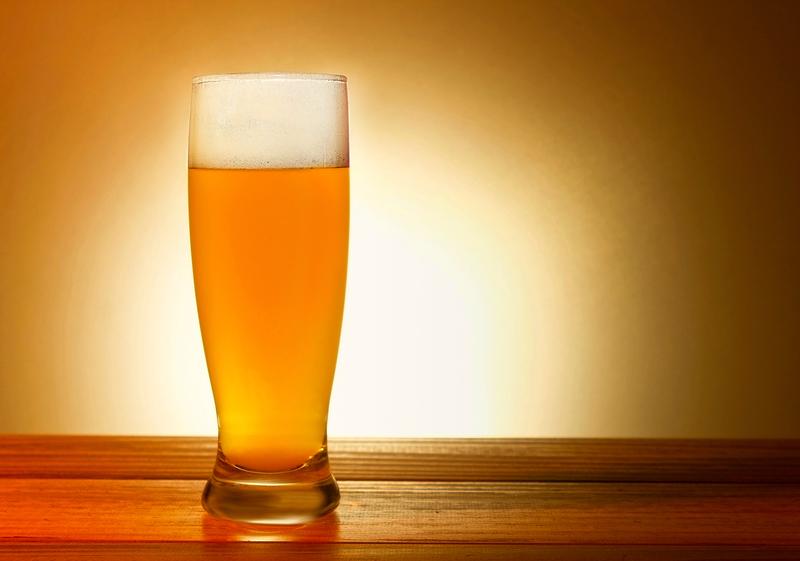 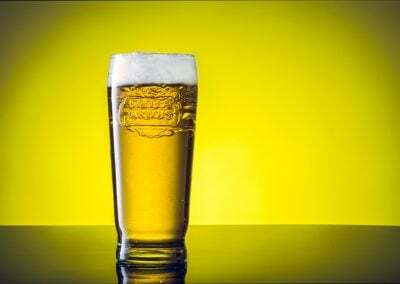 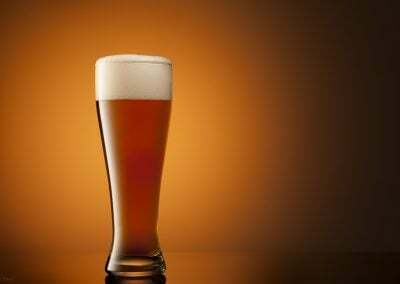 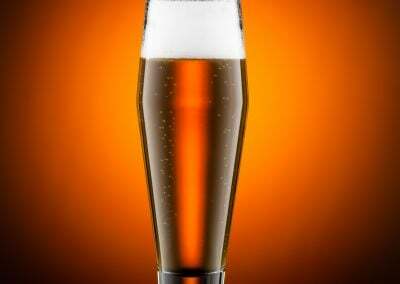 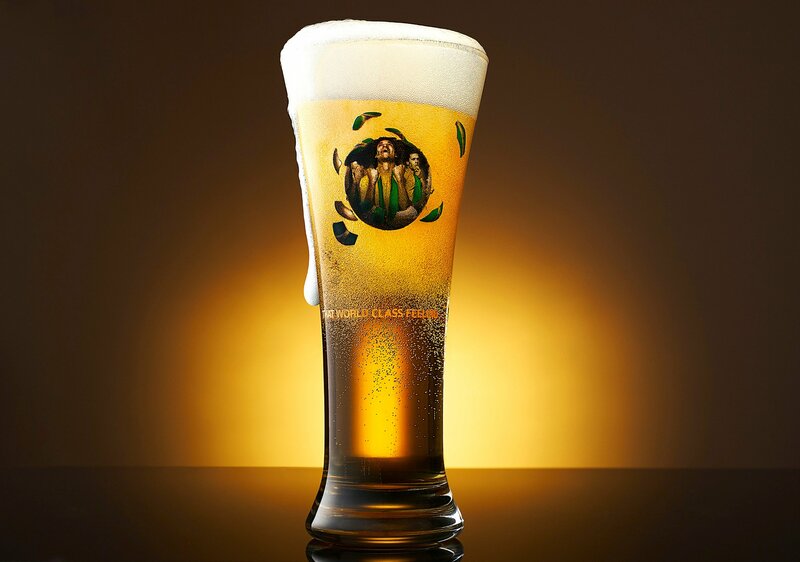 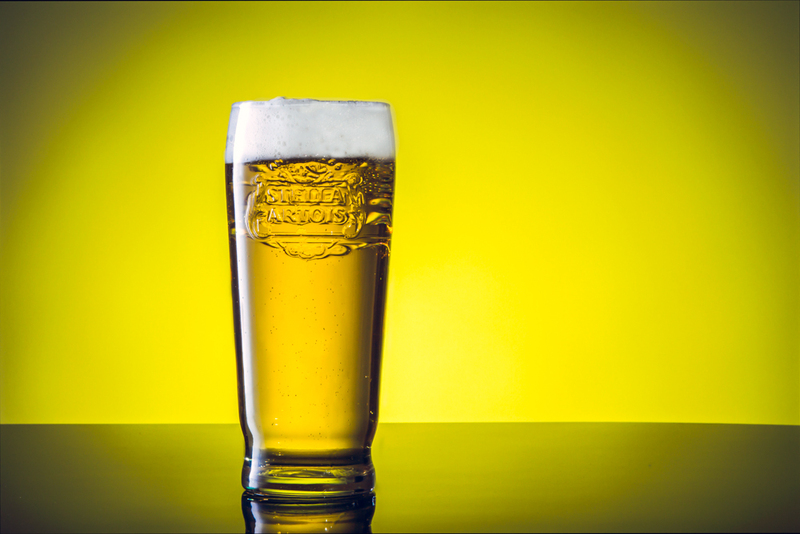 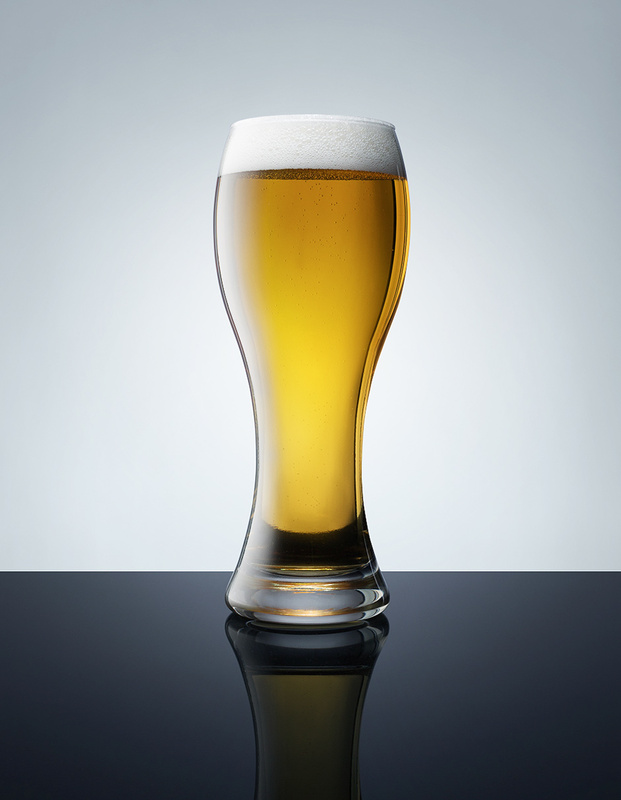 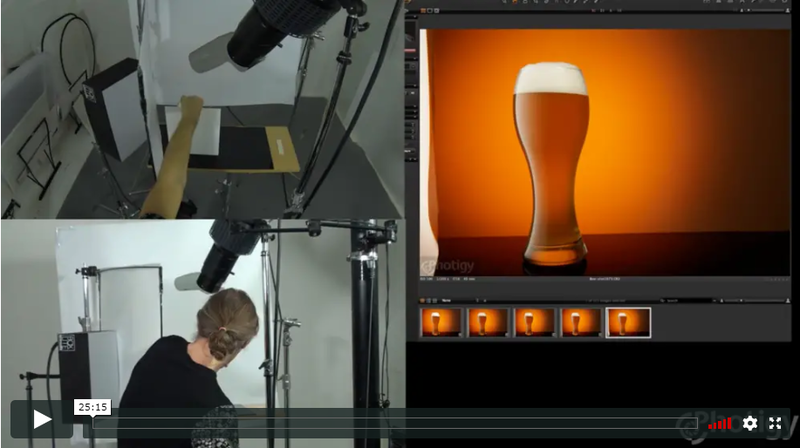 Beer photography is a great topic for any studio photographer, and this time we’ll be learning how to work with a glass of a beer. 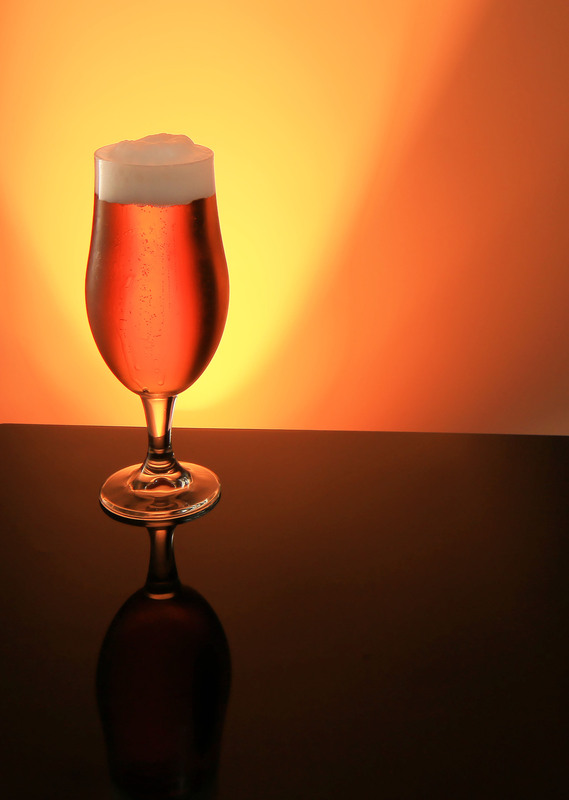 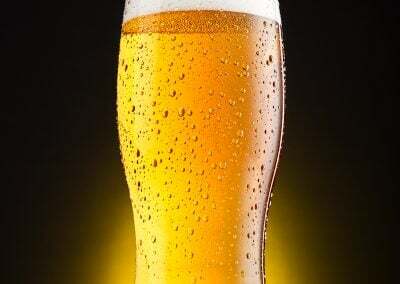 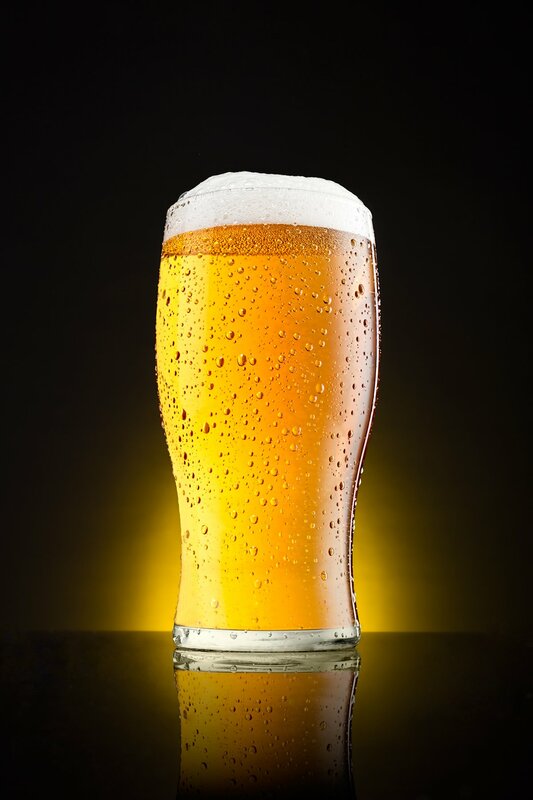 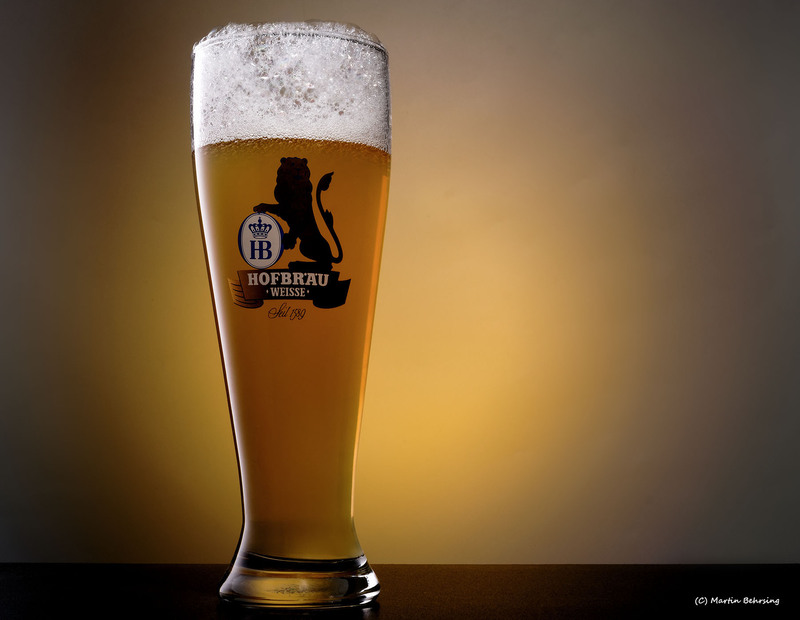 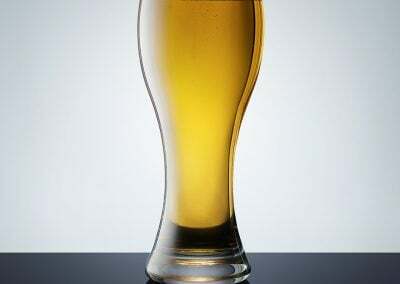 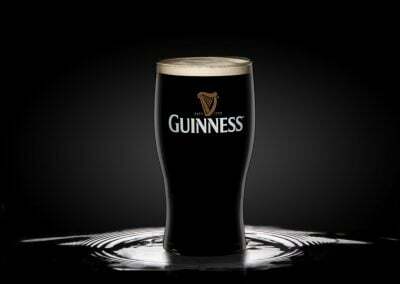 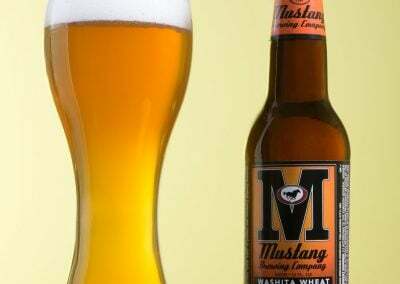 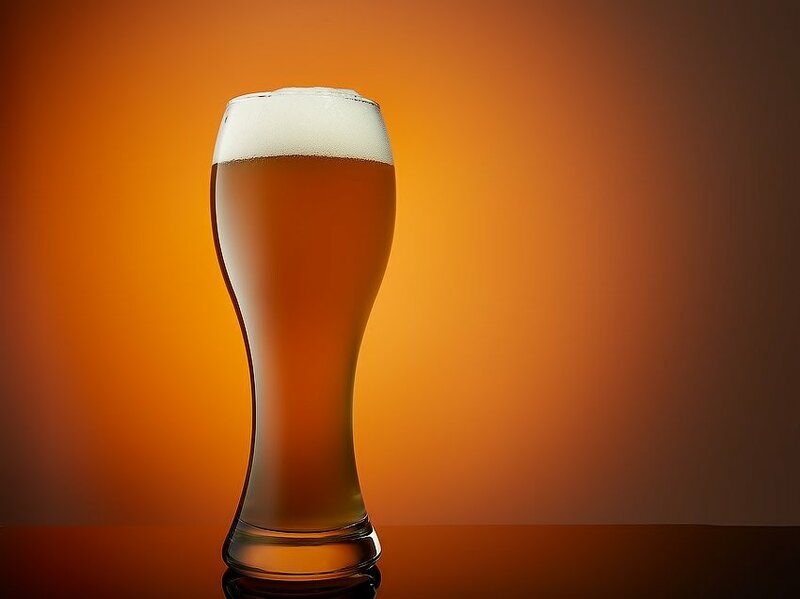 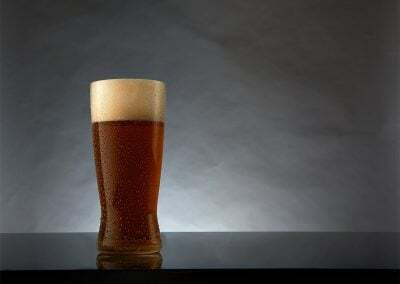 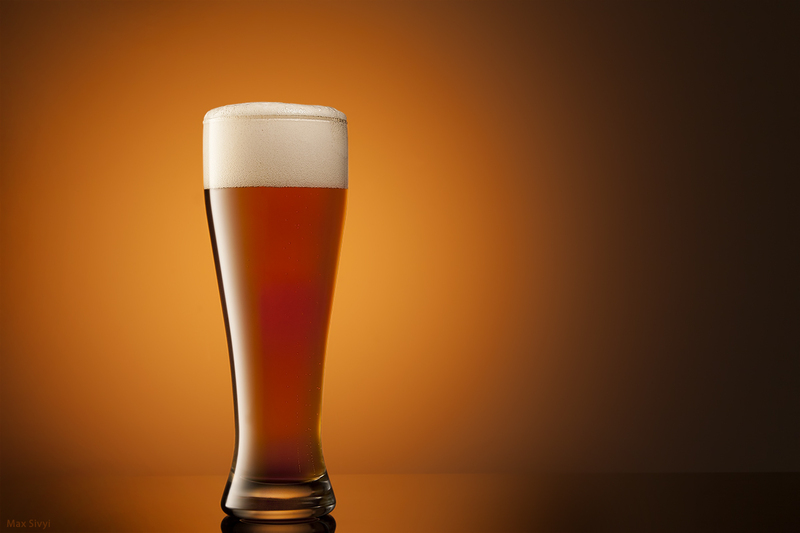 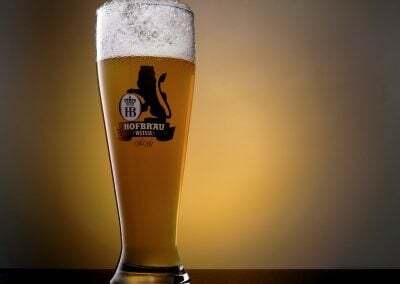 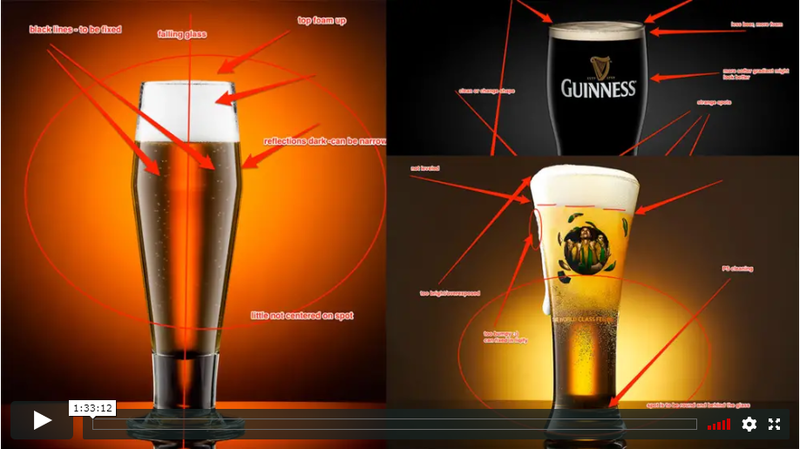 In this assignment we’ll find out how to style a shot, how to make a good looking (and bright) foam (this is one of most common mistakes I see on beer shots – a foam is too dark), and will learn the lighting. On the right is one of the images I’ve got during this beer photography lesson. 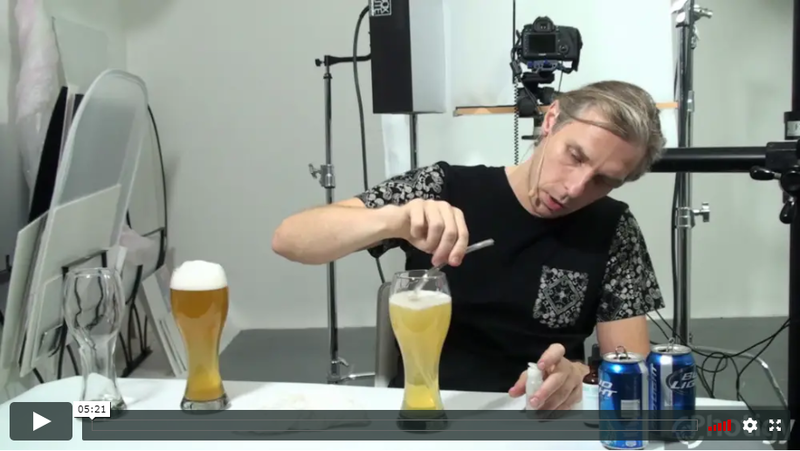 The tutorial for this assignment was split for 2 parts: preparation, where I talk about making a beer and a nice and permanent foam, and a second part, where I was explaining and doing the shooting part.